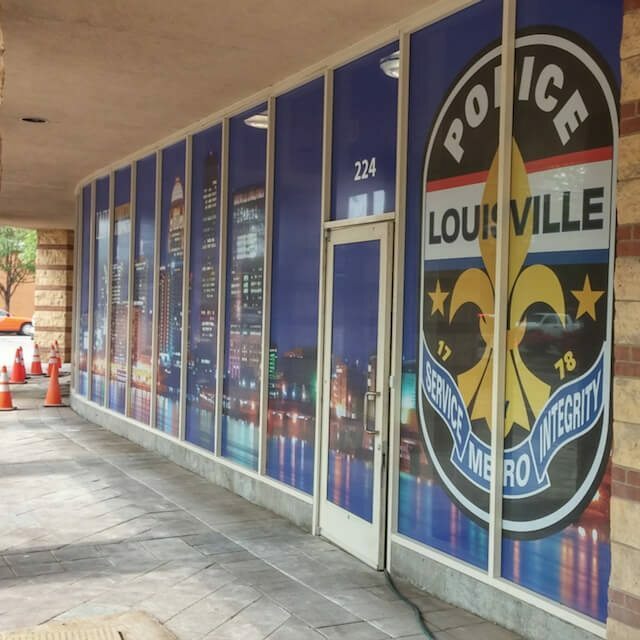 Window Graphics provide a medium to quickly present information about your company’s products and services to people passing by. 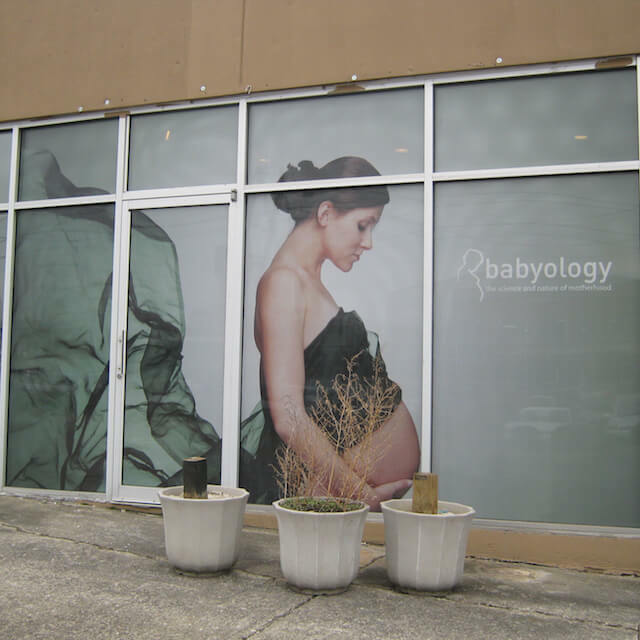 With proper design and layout, window graphics are visually high impact. 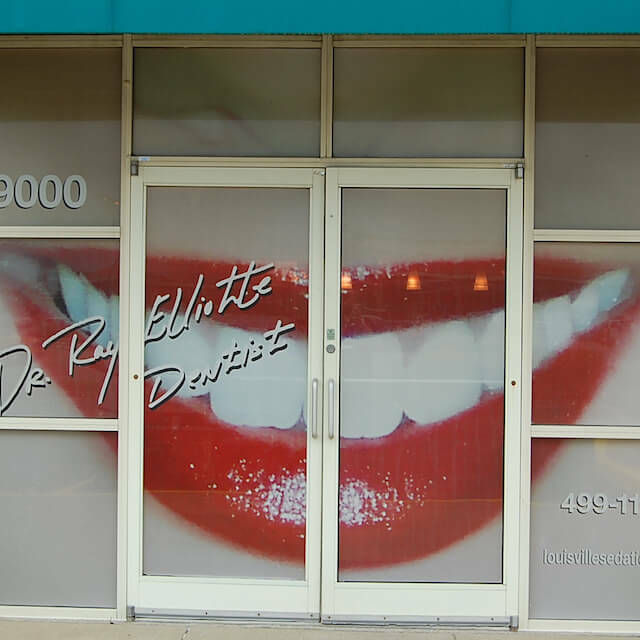 Window graphic art acts as a billboard in front of your business and advertises for you 24/7. Contact Sign Crafters and have our professional & experienced staff evaluate the best use of window graphics for your business. 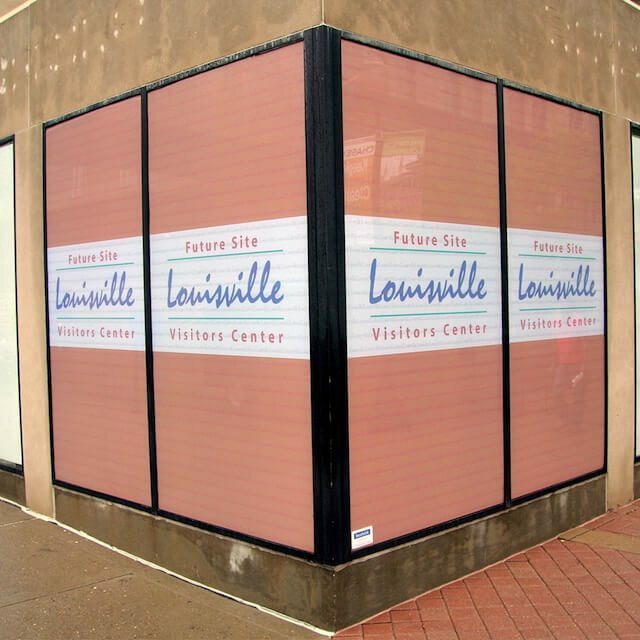 where louisville goes for window graphics.